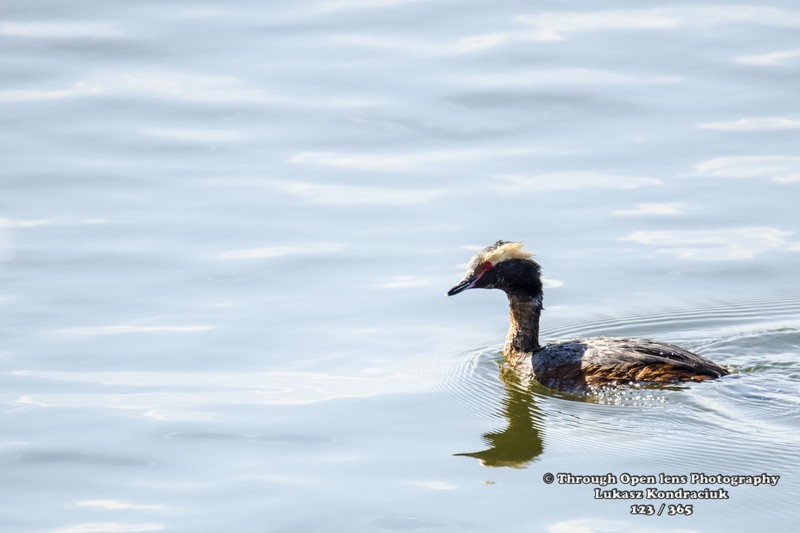 This entry was posted in Gallery and tagged 365, 365 Project, animals, Bayonne, BIRD, d7000, fact, fun, Grebe, Horned Grebe, Nature, Nikon, NJ, Photo, Photography, spring, Tamron, water bird, wet, Wildlife. Bookmark the permalink. I’m so glad I found this today! Some yo-yo has completely taken over my WordPress Reader and inundated it with stupid sports stories in which I have no interest whatsoever. (Pakistani cricket!) You wouldn’t happen to know how I can get rid of him, would you? I don’t know what is more fascinating -Your fabulous shots or the interesting trivia that goes with it ! Am enjoying browsing through. Fantastic blog !